Medicare-certified hospice care facilities are sprouting up all over the nation. According to a May 2013 report by the Office of the Inspector General (OIG), there are currently 3,585 Medicare-certified hospices, up 43 percent from 2005. Medicare provides the funding for 84 percent of all national hospice services. As expected, Medicare beneficiary numbers are up, rising from 729,000 in 2003 to over 1.2 million in 2012. Medicare payments for hospice care climbed from $5.9 billion to over $15.1 billion in the same nine year period. Amazingly, the number of beneficiaries being discharged alive rose almost 50 percent between 2003 and 2012. 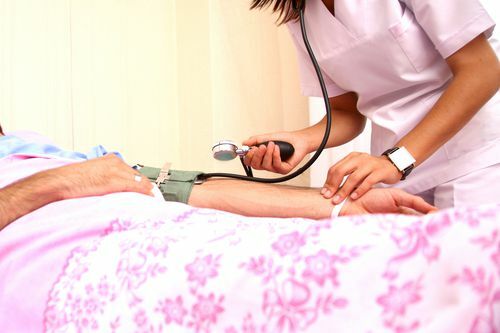 Not only are patients apparently outliving the required terminal illness diagnoses (six months or less to live), their length of stay under hospice care is growing. The Medicare Payment Advisory Commission (MedPAC) reported that 59 percent of the $13.8 billion Medicare hospice payments in 2011 were provided for patients staying in hospice care longer than six months. Increases in beneficiary numbers, living discharges and stay length has raised more than a few red flags for government Medicare fraud investigators. The 2014 Fiscal Year Report of the Departments of Health and Human Services and Justice on the Health Care Fraud and Abuse Control Program (HCFAC FY2014) listed four examples of successful hospice fraud cases initiated, prosecuted or settled during fiscal year 2014. Of the four cases mentioned (only a handful of the total 2014 hospice fraud cases), the United States government reclaimed over $23.1 million. The 2012 fiscal year report (HCFAC FY2012) mentioned five hospice fraud cases with recoveries totaling $48.1 million. Falsifying documents and fraudulent billing are present in the majority of hospice fraud cases filed today. Three of the four cases mentioned in the HCFAC FY2014 report involved filing claims for ineligible beneficiaries. Three involved falsifying documents. Filing claims for ineligible beneficiaries also made up the majority of reported hospice fraud cases in the 2013 fiscal year HCFAC report. Sixteen criminal convictions, the first hospice fraud-related criminal convictions reported in the last three years, were mentioned in the 2014 HCFAC report. 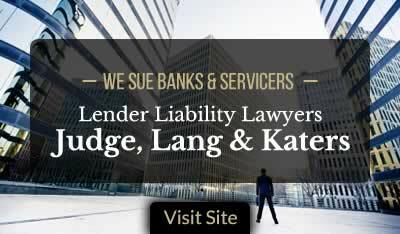 The criminal charges involved money laundering, providing medically unnecessary elevated levels of care, or charging for care not provided. Successful False Claims Act whistleblower actions by hospice employees and care providers who report the fraudulent activities of their employers continue to aid in the recovery of millions in taxpayer dollars. Under the qui tam provisions of the False Claims Act, private citizens may file suit against companies on behalf of the U.S. government and share up to 30 percent of any financial recovery. In June 2012, Beverly Landis, former Hospice Care of Kansas nurse, was awarded $1.34 million for reporting allegations that Hospice Care of Kansas submitted false Medicare claims for beneficiaries that did not have a terminal prognosis of six months or less. Hospice Care of Kansas and its parent company, Voyager HospiceCare Inc., agreed to settle at $1.6 million to resolve the allegations. In March 2013, Ellen Momeyer, former Hospice of Arizona employee, collected a $1.8 million whistleblower reward for filing a qui tam lawsuit alleging that Hospice of Arizona and American Hospice Management submitted false Medicare claims for patients who did not need end of life care or for whom the hospice was billed at higher reimbursement rate than it was entitled. The defendants agreed to pay the government $12 million to resolve the allegations. In September 2015, Linda Anderson, a former Alive Hospice triage nurse, collected a $263 thousand whistleblower cash reward for bringing the initial lawsuit alleging that Alive Hospice Inc. submitted false claims to Medicare and Medicaid for patients who did not qualify for general inpatient hospice care. Alive Hospice agreed to reimburse the government at $1.5 million to resolve the allegations. Hospice care plays a critical role in our health care system, providing comfort, support and dignity for end-of-life patients and their families. Systematically overcharging Medicare for ineligible patients and services jeopardizes the important benefits of this valuable program. 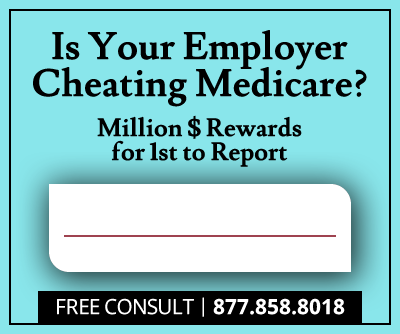 Millions in false claims and fraudulent practices by hospice care providers remain undetected. Hospice professionals, physicians, nurses and technicians alike serve as key players in combating the overt fraud, waste and abuse that continues to drain the US health care system.